BUJUMBURA April 30th (ABP) -The works of the 36th District 9150 Conference of Rotary International held in Bujumbura from April 26 to 28, 2018 saw the participation of about 400 people from a dozen member countries in sub-Saharan Africa. The central theme for the 36th edition was “Rotary: a real impact for peace and sustainable development”. For three days, participants from diverse socio-professional backgrounds agreed to discuss topics such as conflict prevention and its major causes as well as how to “achieve inclusive and sustainable development in Africa”. 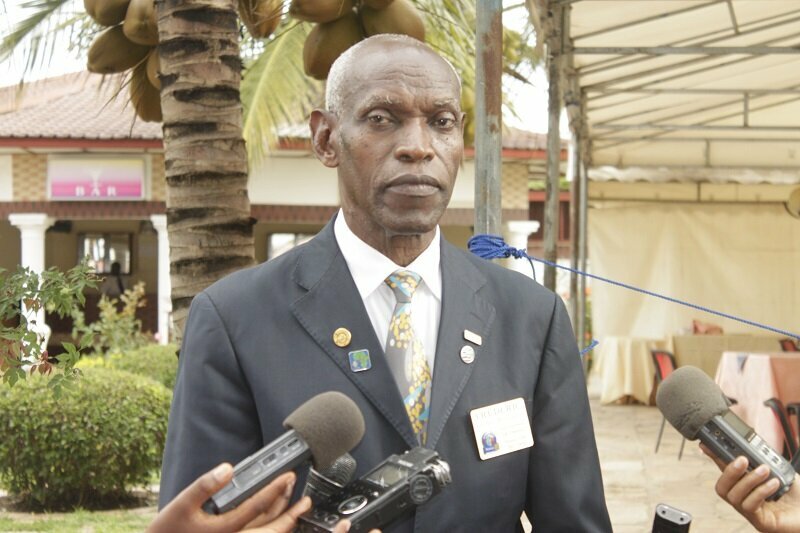 On that occasion, the governor of Rotary International District 9150, Mr. Frédéric Bishahushi told the press that his organization works mainly for the building and strengthening of peace in the world. In that context, Rotary Club has already done a lot of activities in the humanitarian field. In Burundi, for example, the organization allowed eye cataract surgery for more than 4,000 people. Previously, that kind of case should be transferred to neighboring countries like Kenya and Rwanda because it could not be done locally. Rotary’s contribution made it possible for those patients not to be obliged to spend the cost of transportation and stay in these countries for their health care. The governor of Rotary International District 9150 said the assistance is free and for the benefit of the poor. It is also important to note that Rotary provides multifaceted support, consisting mainly of school and medical equipment. In Cameroon, the Rotary club has also recently carried out a similar activity marked by the completion of surgical operations followed by the training of local Doctors. At the end of those operations, it left drugs and equipment to those health facilities. Rotary is also working to eradicate polio through the organization of the immunization day each year. With regard to sustainable development, Rotary has been organizing a tree planting day for six years in collaboration with the local administration and people. Mr. Frédéric Bishahushi emphasizes in this regard that “one of the major challenges of today’s world and of tomorrow is the protection of the environment”.